Our New Year’s lunch spread was an elaborate thali and the star player was tawa pulao served with khoya matar paneer and boondi raita as the side dish. I also prepared masala paratha, punjabi dhuli dal, pahadi (kumaoni) aloo fry and papad cone while desserts were carrot kheer and mawa besan laddu. 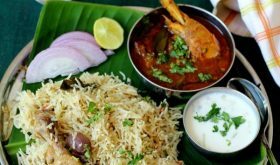 In today’s post, I am going to focus on Mumbai’s famous and popular street food, tawa pulao. Its a fusion food of sorts. 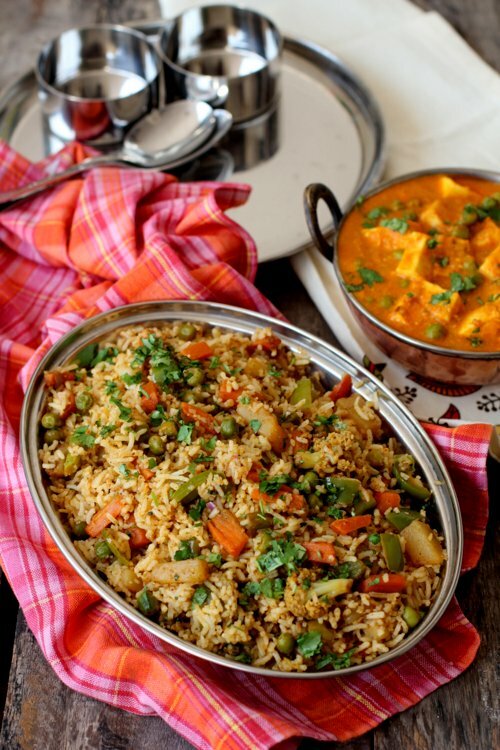 Mixed vegetables are sauteed in a masala base and tossed with boiled rice in a wide iron griddle (tawa) or wok similar to Chinese style vegetable fried rice. The most important ingredient is pav bhaji masala, an aromatic spice mix that is used in pav bhaji preparation. Tawa pulao makes for a quick meal provided you have left over cooked rice. The only preparation work involves chopping and blanching mixed vegetables. You can use 2-3 vegetables of choice other than onions and tomatoes. Carrots, beans, cauliflower, potatoes, french beans, capsicum, cabbage and green peas can be included to your homemade tawa pulao recipe. Ensure you do not overcook the vegetables while blanching them. They should retain a bit of crunch. 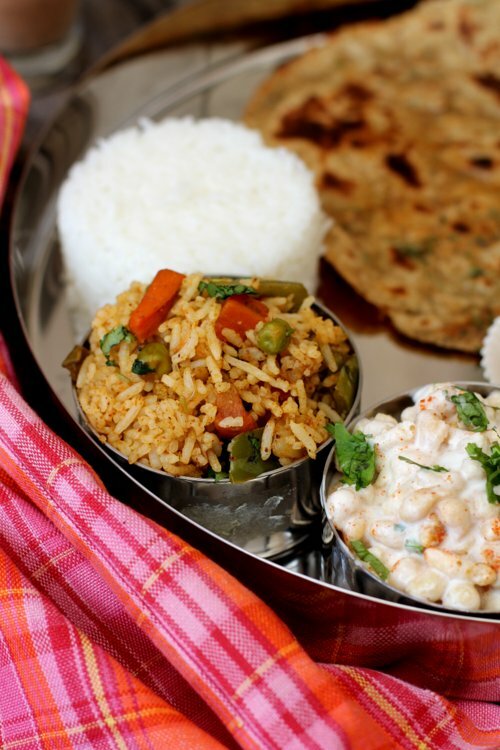 I have used carrots, potatoes, green peas, capsicum and cauliflower for recipe of tawa pulao. Butter, tomatoes, pav bhaji masala and fresh coriander leaves are essential ingredients to a good tasting tava pulav. Ensure you do not skimp on any of these ingredients. 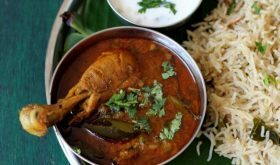 The street style tawa pulao calls for the use of red chili paste which lends a nice red shade to the pulao. I have substituted red chili paste with Kashmiri chili powder. This flavorful one pot meal is perfect for your kids lunch box as its loaded with mixed vegetables. 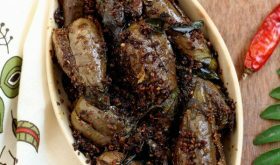 Serve it with raita or yogurt and it makes for a complete, filling meal. 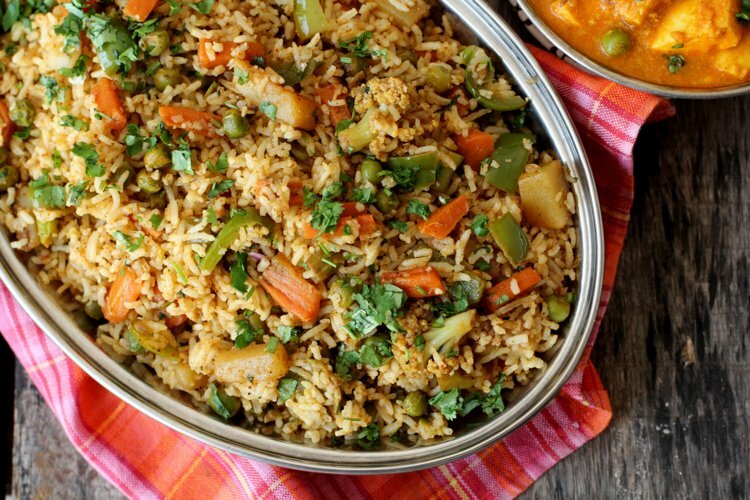 A gem among Indian pulao recipes that should be part of your recipe repertoire. You can also make a super quick tawa pulao with left over pav bhaji and cooked rice. In a flat wide griddle or tawa, heat oil and butter. Once hot, add cumin seeds and allow to splutter. Add the chopped onions and green chilies and saute for 2-3 mts. Add the minced ginger and garlic, mix and saute for 3 mts. Add the chopped capsicum and saute for a mt. Add the chopped tomatoes and half of the coriander leaves and saute for 6-8 mts or till oil separates and becomes mushy. Add red chili powder, white pepper powder, pav bhaji masala and half of the salt and mix well. Allow the flavors to meld for a mt or two. Add the blanched cauliflower, carrots, boiled potatoes and mix well. Add a few tbsps of water and cook on low-medium flame for 7-8 mts till the flavors meld. Add the green peas and mix well. Add the cooked rice and mix well. Adjust salt and mix the rice carefully such that rice grains do not break. Add the lemon juice and chopped coriander leaves and mix well. Turn off flame. 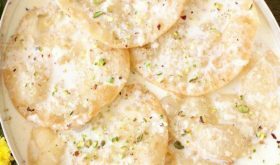 Remove to a serving bowl and serve warm with any raita of your choice or yogurt. The cooked rice should be not be mushy. Each grain should be separate. You can use 3/4 tsp ginger garlic paste instead of minced/grated ginger and garlic. For a more spicy tawa pulao, increase the quantity of pav bhaji masala by 1/2 tsp. 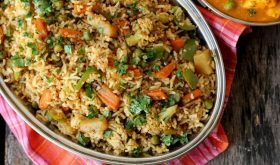 By Sailu Published: January 2, 2016 Tawa pulao recipe is Mumbai's best street food veg rice dish made on a flat griddle. 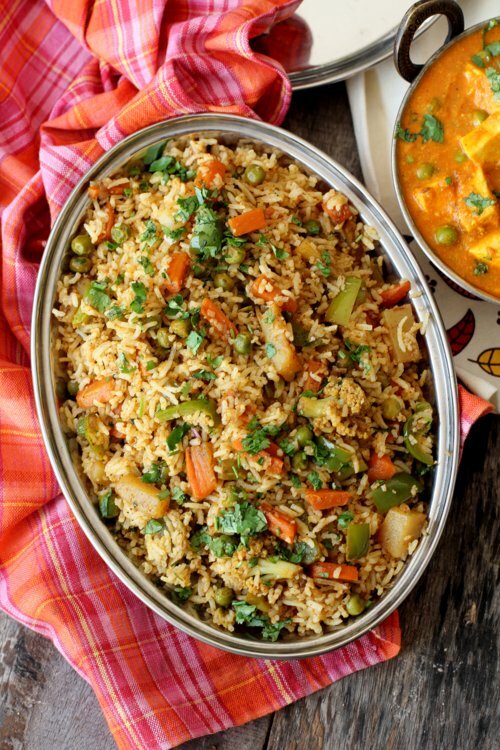 Learn how to make tawa pulao bombay style, a gem among pulao recipes. Thanks a lot for this recipe. 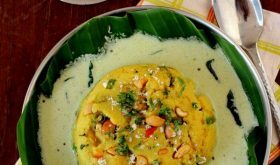 I’m also a great food lover and so this dish will surely be made soon in my home. I appreciate your hard work in this regard helping many to prepare themselves quality food at their homes. Thanks once again. Just tried making this.Followed the recipe to the dot. Turned out amazing!! Thank you. simple yet delicious great recipe. I’m definitely going to try it for our next family gathering.